As with a similar field in the King George this card is steeped in potential and as such is open to many picks due to the nature of the successes in all these grade 1 horses. 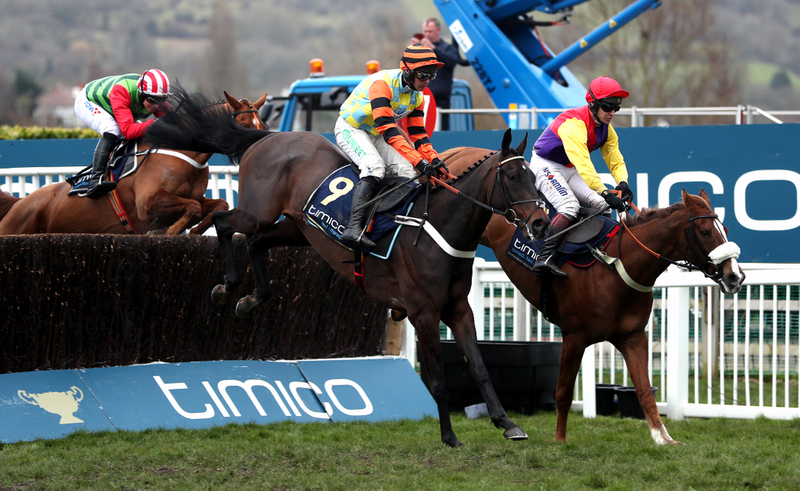 The Gold Cup is a Cheltenham Festival epic, which horse racing fans all know and love due to the pedigree and often multiple contenders, this year it’s no different as the March festival approaches. Clan Des Obeaux has to be the current contender that sees a lot more attention thanks to the winner at the infamous Kempton Park race on Boxing Day. For those efforts Clan Des Obeaux sees odds of 10/1 and as low as 7’s on some big bookmakers not wanting to take any chances on the 16/1 Christmas time winner. The longest shot on this horse though would have come from December where some bookmakers were looking at 40/1 for the Gold Cup and the odds immediately shortened for the valiant effort of this outside horse, after a disappointing ride from Might Bite. 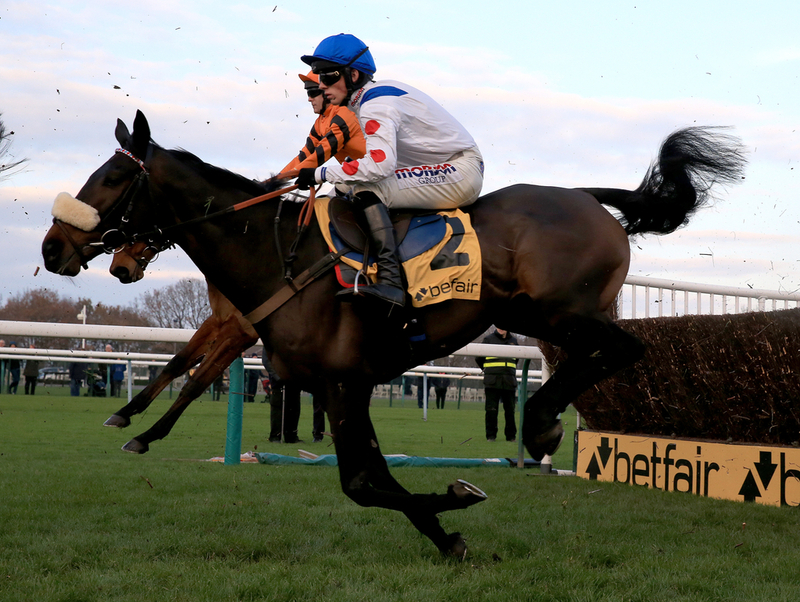 Presenting Percy and Native River however, remain the two horses in contention for the market favourites, odds seem to just favour Presenting Percy however with highest odds as low as 3/1. 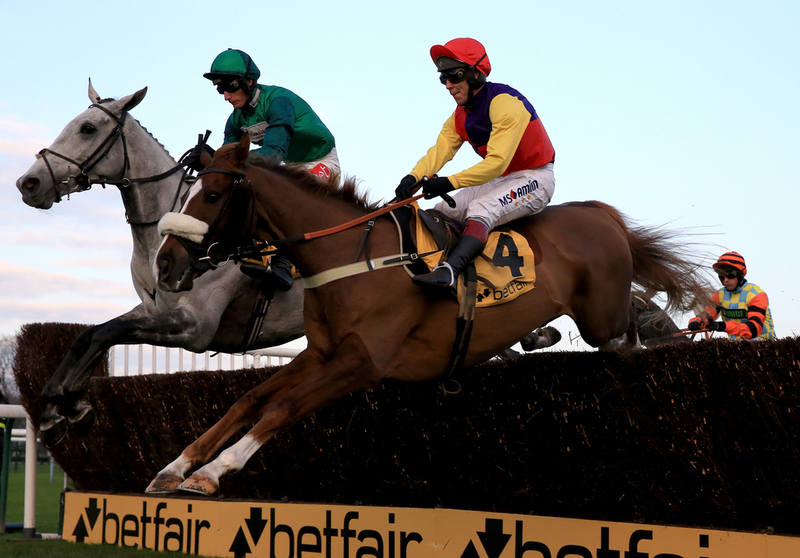 Native River’s efforts at the King George has seen shortened odds of an average of 9/2, the same price off at Kempton, where he came third but the previous Gold Cup winner could easily see some odds shortening as we get closer to the one of the biggest festivals of the horse racing calendar. It has to be noted that the fall of Bristol De Mai leading to Unseating Sean Bowen on Coneygree and Brian Hughes on Waiting Patiently (25/1 Gold Cup odds) that the race would have fared entirely different given how Bristol De Mai looked to be in contention throughout but for that you can get as high as 40/1 for Bristol De Mai to win the Gold Cup. Of course Might Bite is still on everyone’s mind since, and right after the King George Nicky Henderson released that he had a bleed after the race which could have contributed to the lacklustre performance. As a result, with further examinations a wind op has been scheduled - which help open the airwaves and improves breathing overall - could help improve Might Bite back to the way he is regarded and for that you can get up to 20/1 for this Cheltenham Festival highlight.